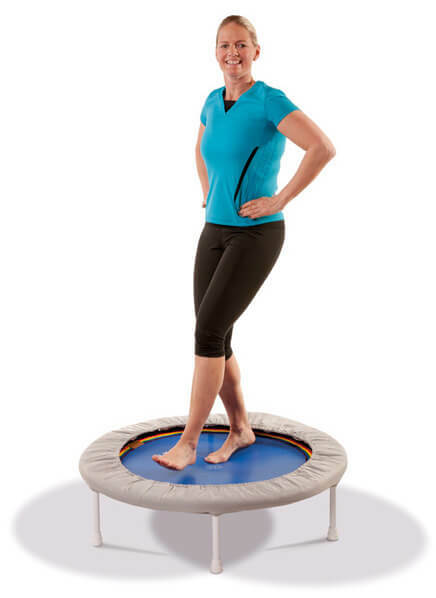 The Trimilin rebounder helps you to escape the vicious cycle of ‘excess weight – inactivity – even more weight’ once and for all. Start with a few minutes of swinging or walking in place. Your stamina will increase noticeably after a short time. You can train longer and more intensive. And most of all this type of exercise is a great deal of fun!